Betfred is an instantly recognizable bookmaker brand that’s been serving punters great odds on the high-street for over 50 years. For a bit of betting trivia it was the very first bookies to pay out early on a bet way back in 1998. But as customer habits change and in particular the younger generation who want their content online and on the go, so too must the industry. Betfred have done just that with the Betfred Mobile App giving punters greater flexibility to bet on any event at any time with immediate live odds. You can get some fantastic sign-up offers for new customers that you won’t get on the high-street. For instance, right now Betfred will give you £60 Bonus and Casino Bonuses when you make you first deposit. Register and get your Welcome Bonus. Click on the icons below to download the Betfred Mobile App. Click on the Apps Store if you an Apple user and Google Play for Android users. For all other mobile devices such as Nokia/Windows or Blackberry you can still enjoy mobile betting my accessing it through your phones internet. Once downloaded install the app and tap on the icon to login and place your first bet. The Betfred Mobile App has some fantastic NEW sportsbook features. With Quickbet you can place a single bet even quicker without the need to go to the betting slip, simple enable “quickbet” in the settings to make your betting super-fast. With the Improved Correct Score you can now pick your scoreline bet much easily with a simplified space efficient page, without the need for endlessly scrolling to find the right one. The Improved Navigation means punters can switch between races at particular meetings and also different meetings effortlessly. Betfred has every sport you can think of covered to bet on, as well as some none sport related bets. They also have Live Streaming of Horse Racing and Greyhounds straight to your mobile device at no extra cost. 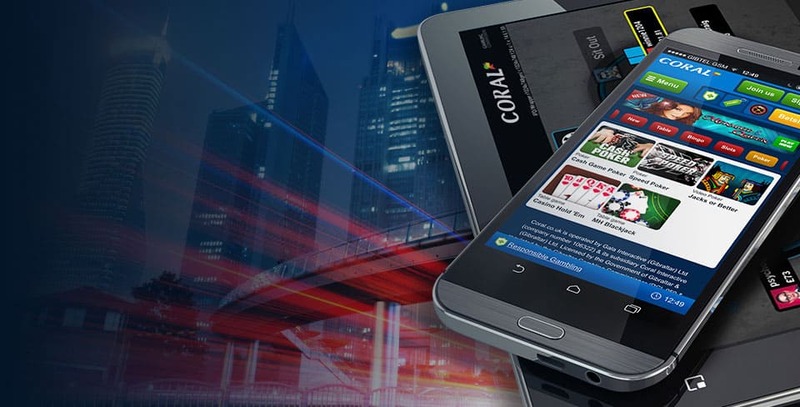 We were blown away by how much attention to detail has gone into the Betfred Mobile App. 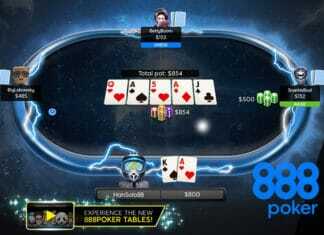 Its jam packed with features and its menu navigation is intuitive and simple to follow, placing a bet couldn’t be easier. From the online reviews its received we’re not the only ones raving about this app. Fred deserves a pat on the back for this one!